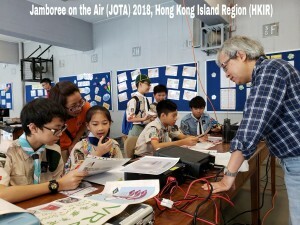 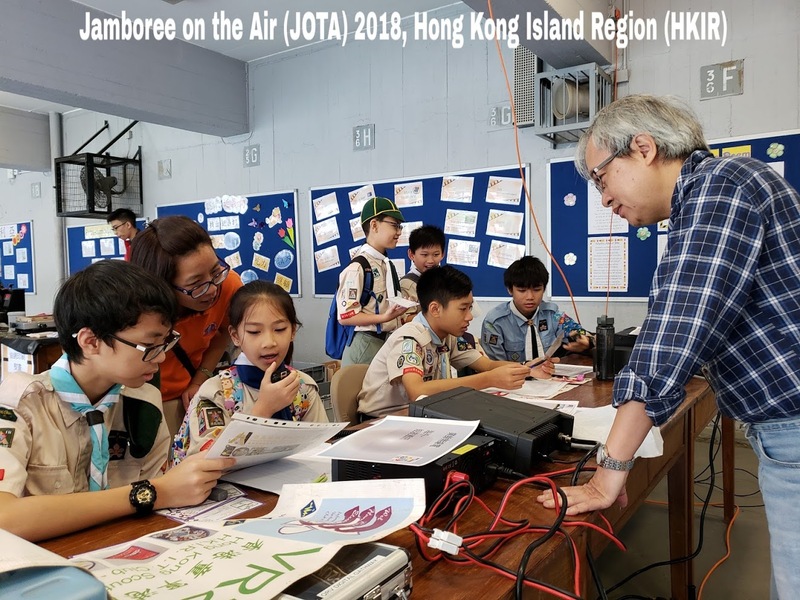 JOTA is a World Scout event that takes place third weekend of October each year, over one million Scouts and Guide around the Globe communicate with each other on the air and via the internet. 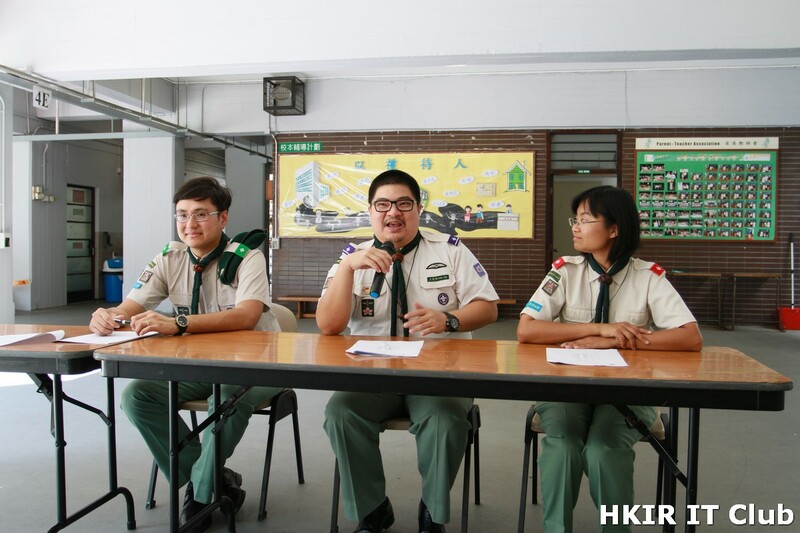 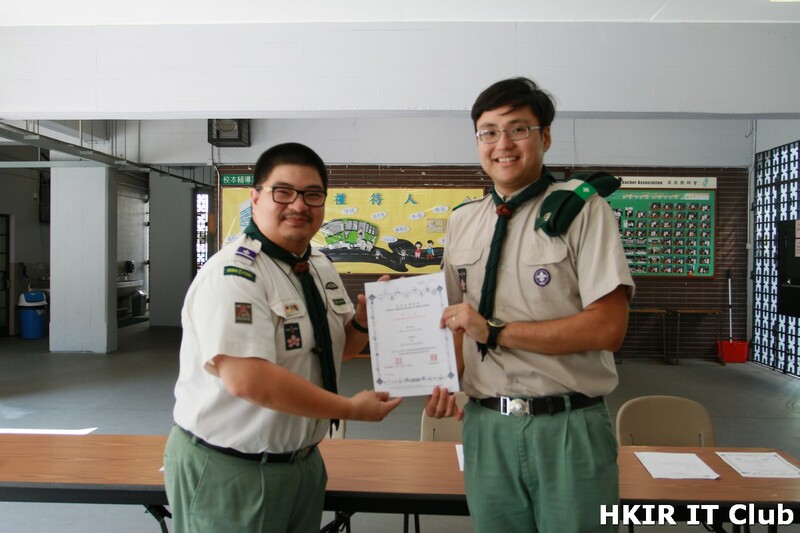 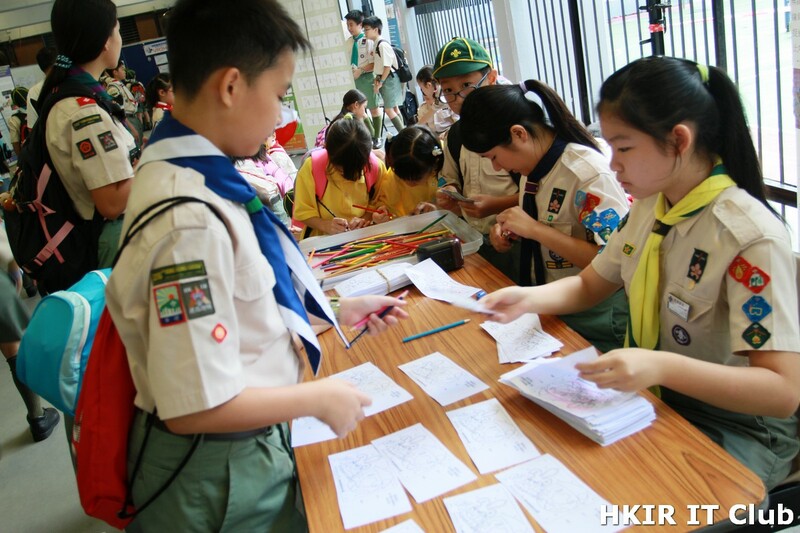 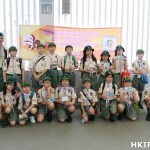 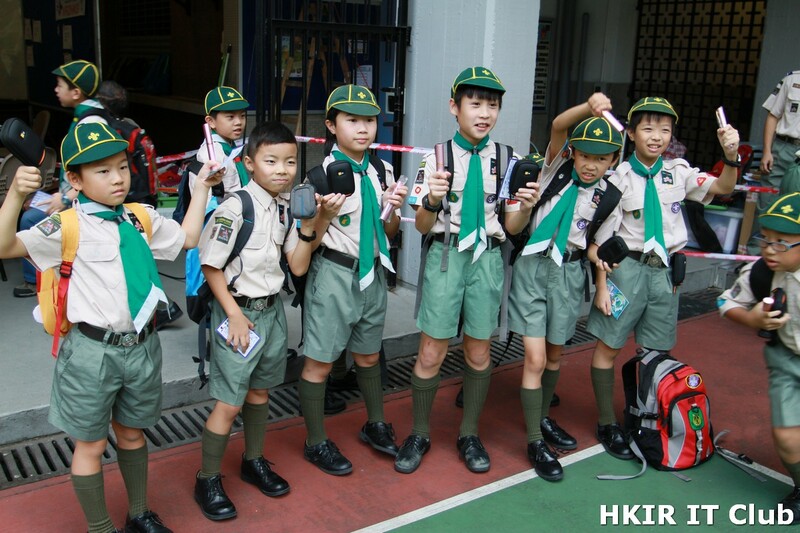 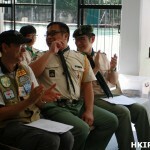 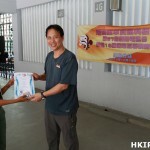 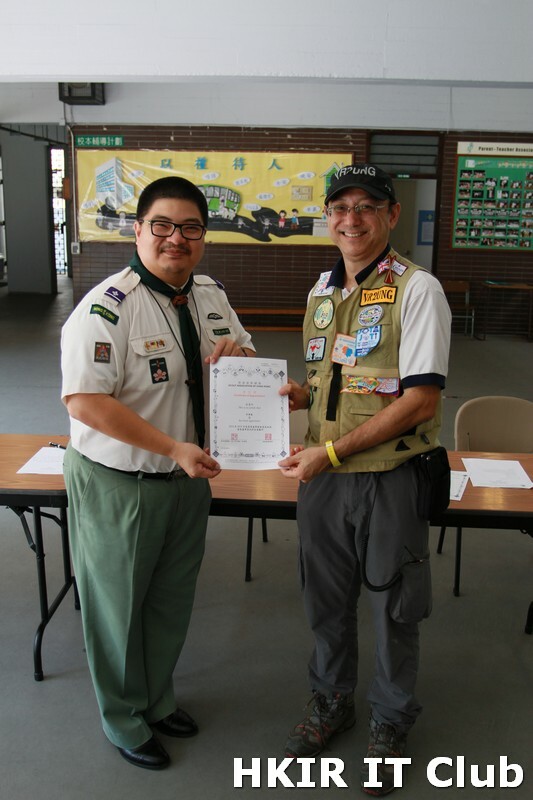 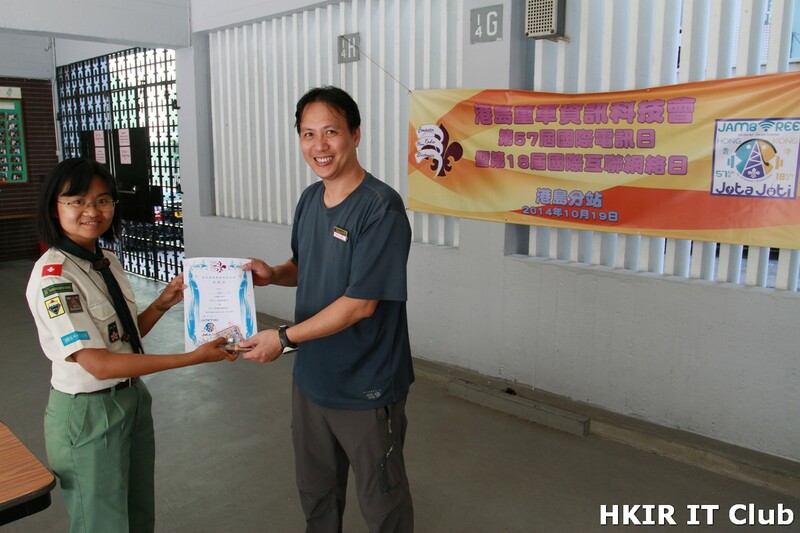 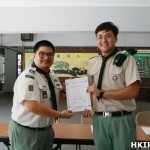 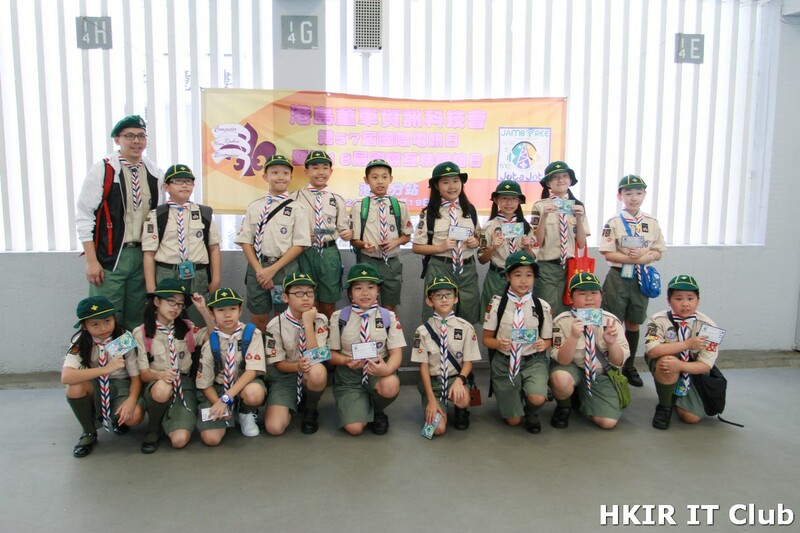 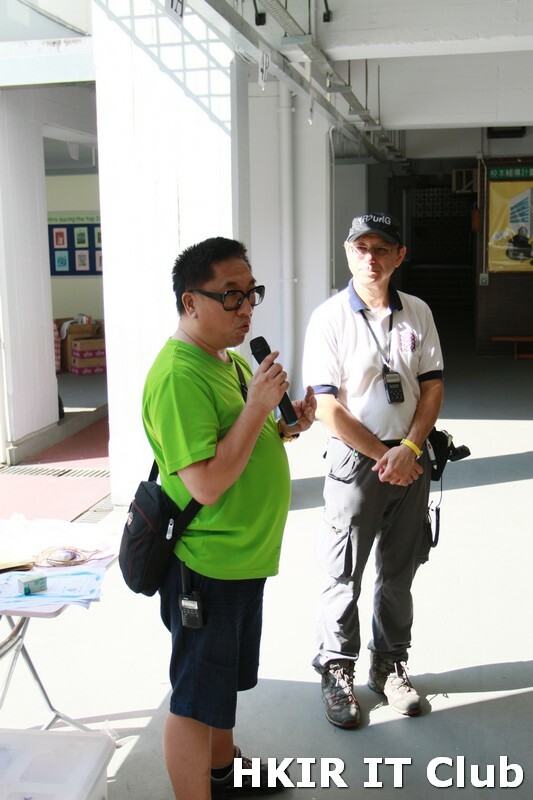 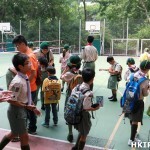 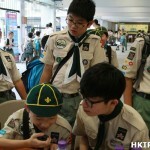 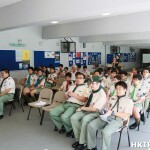 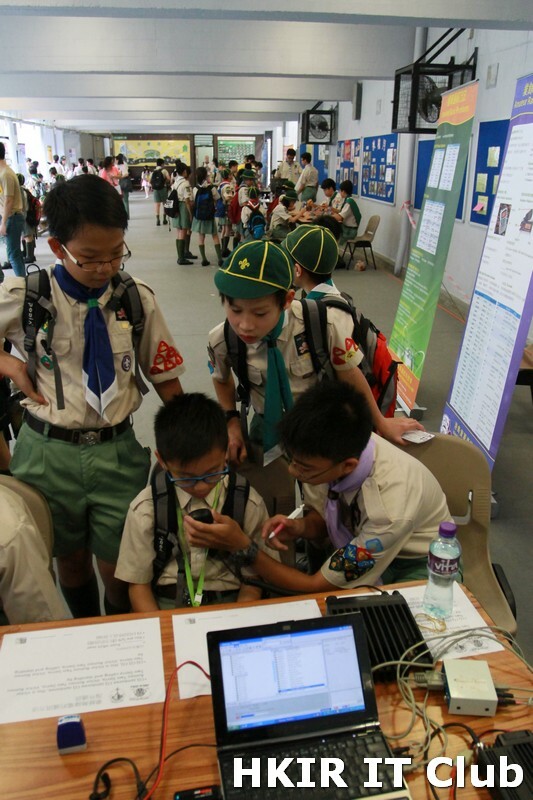 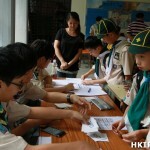 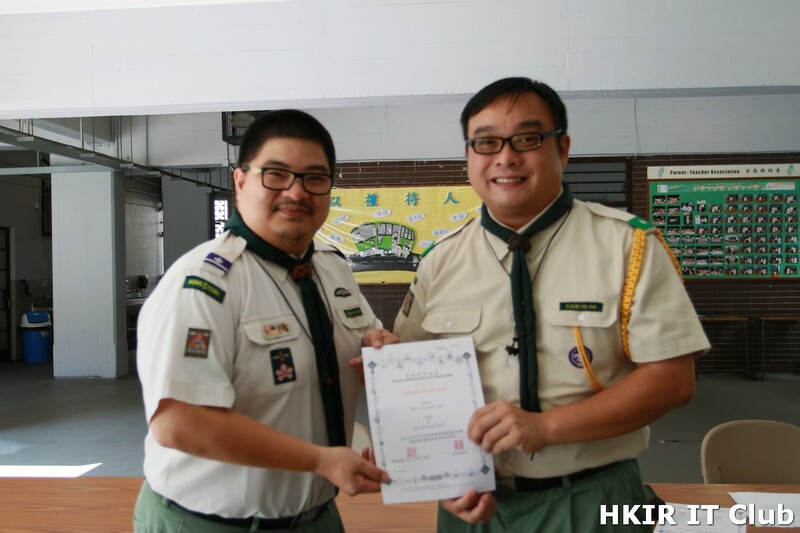 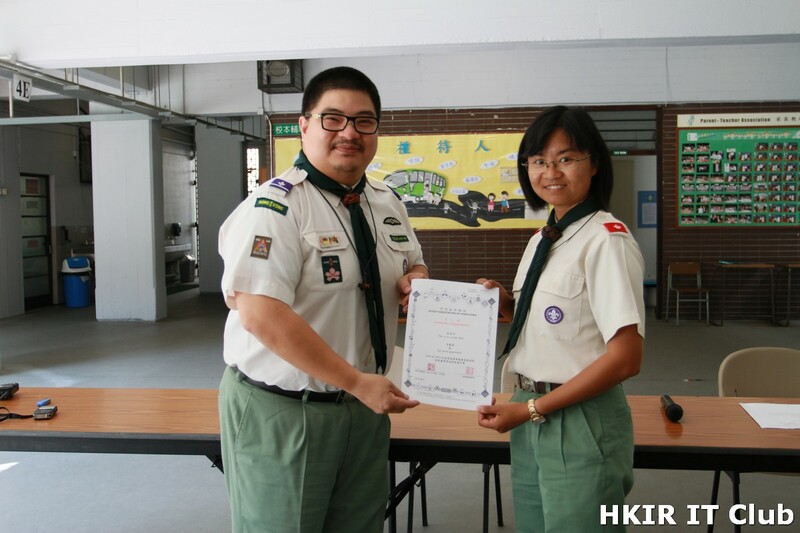 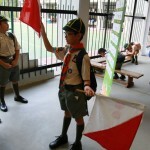 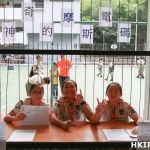 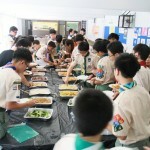 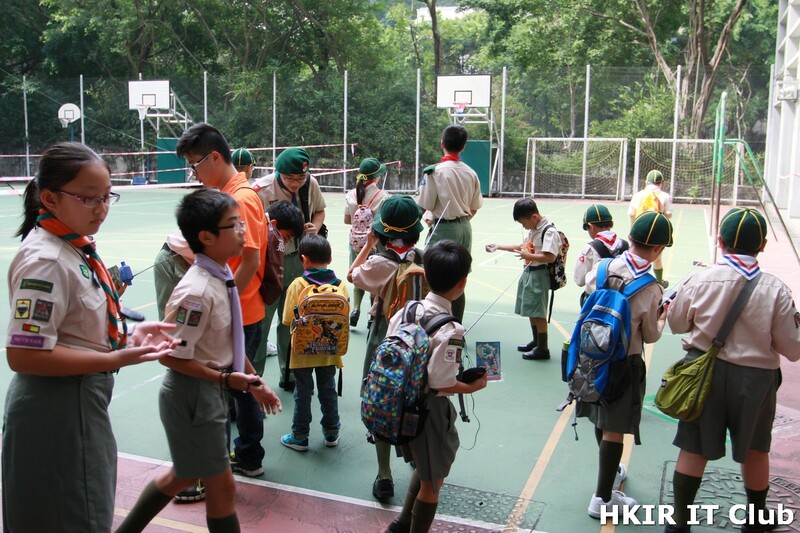 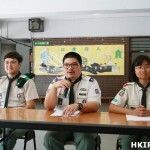 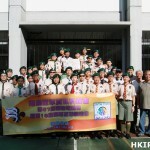 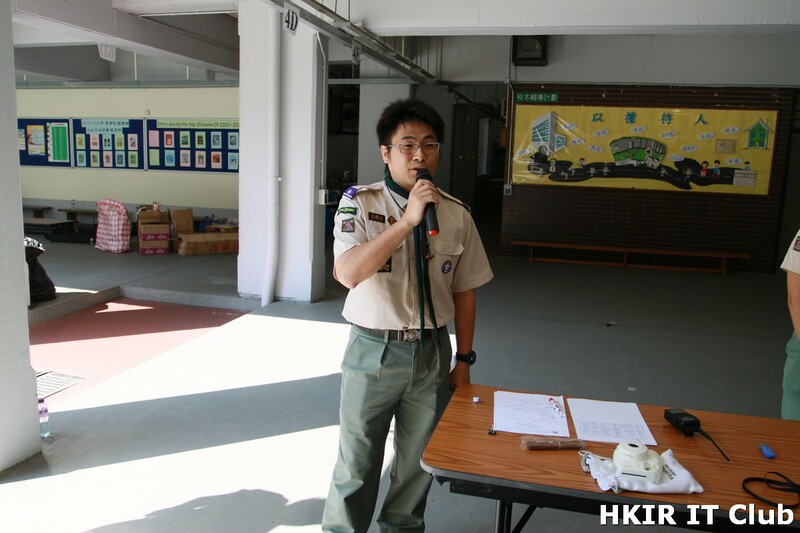 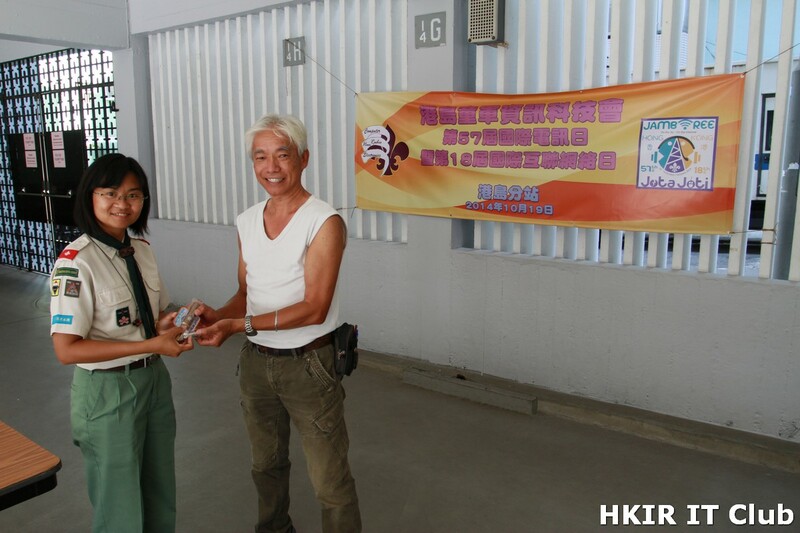 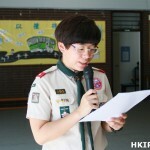 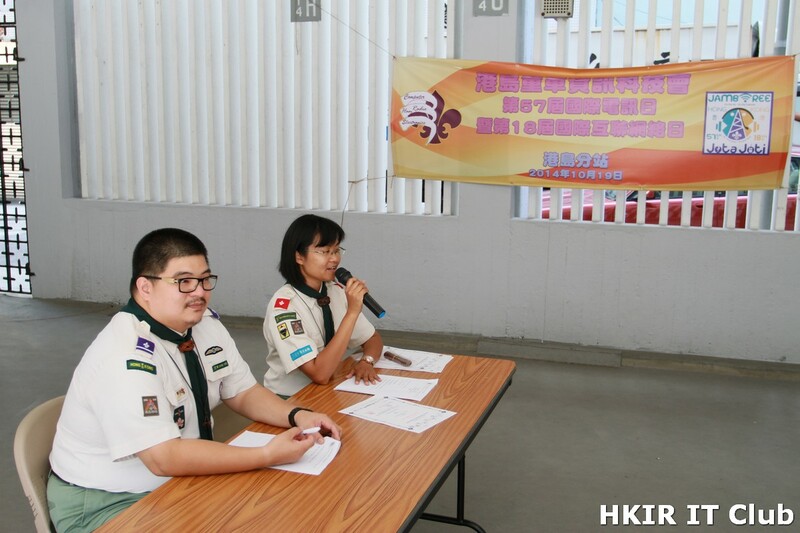 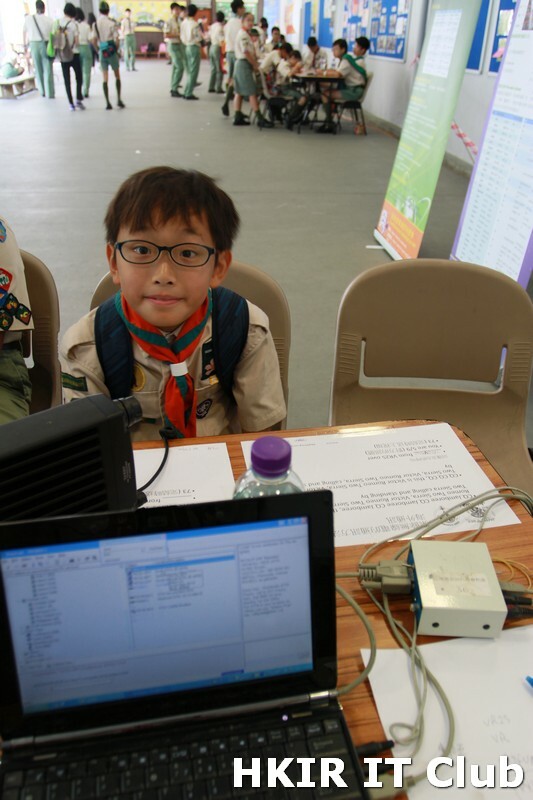 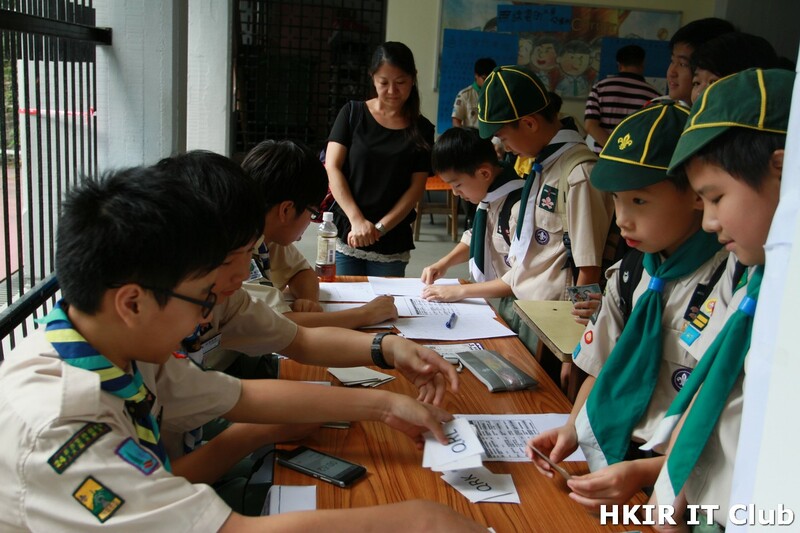 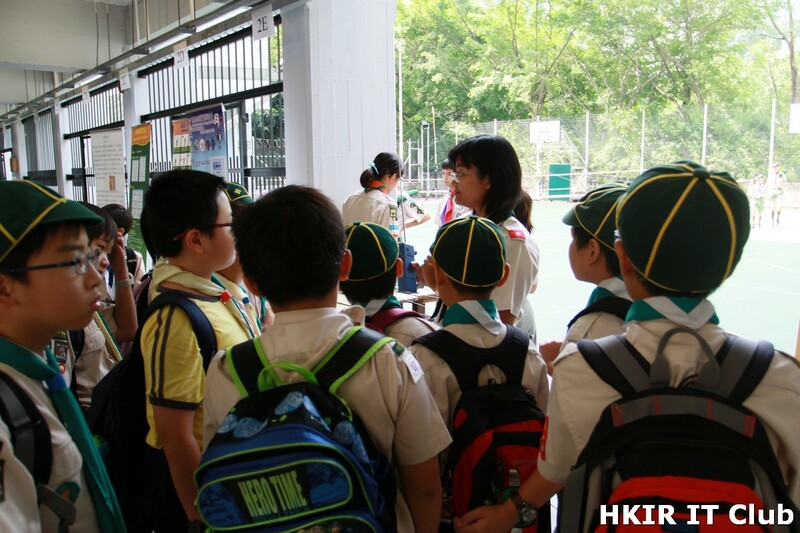 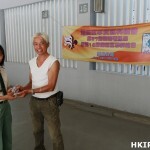 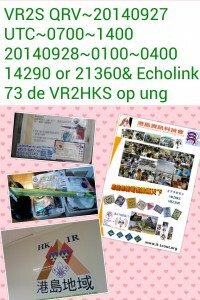 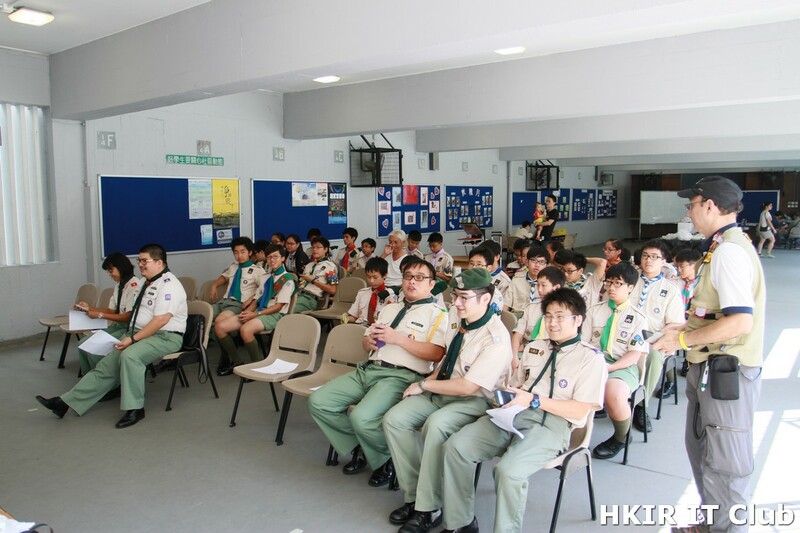 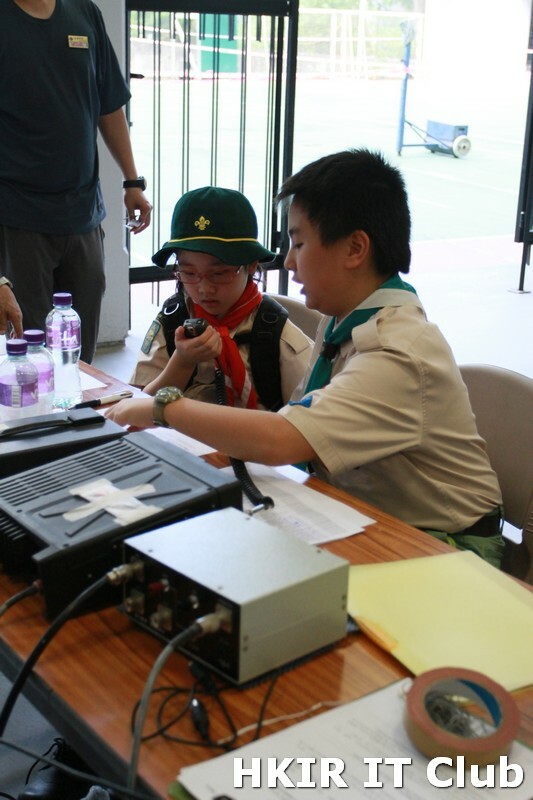 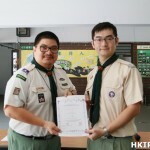 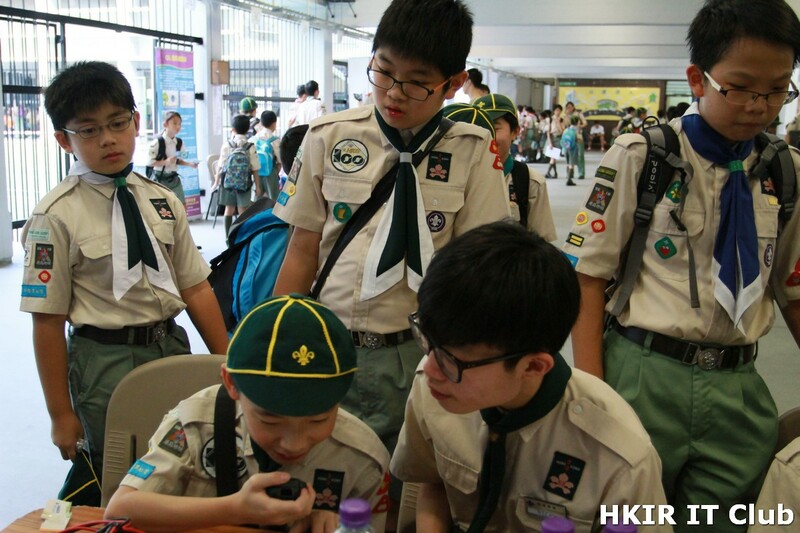 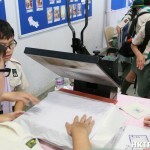 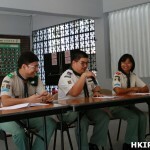 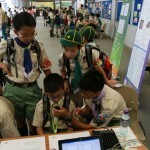 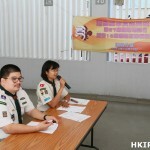 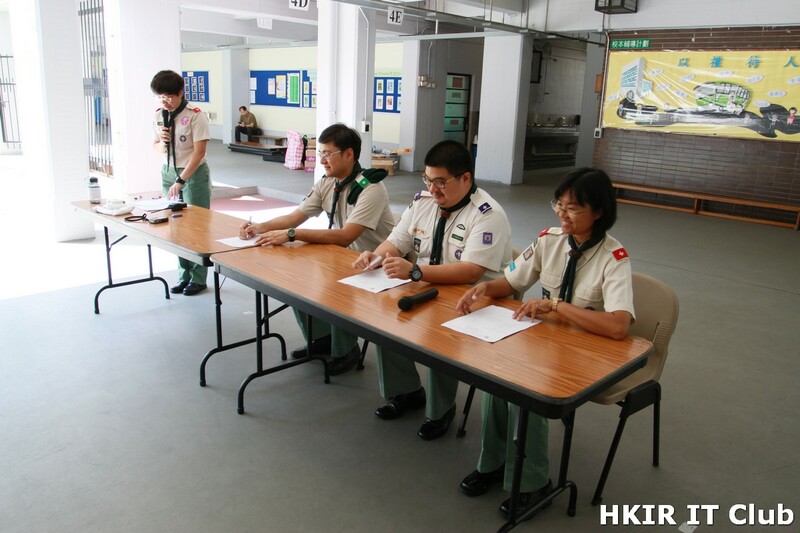 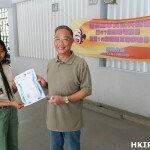 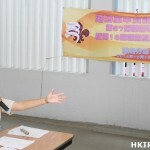 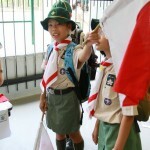 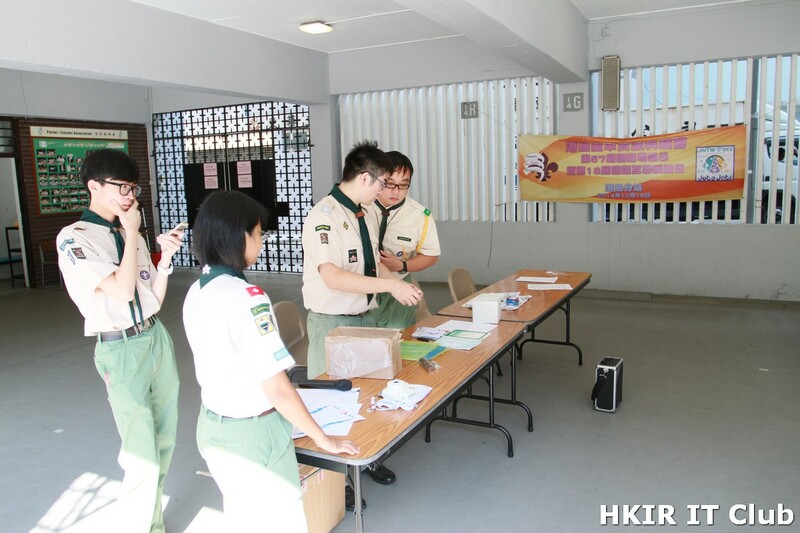 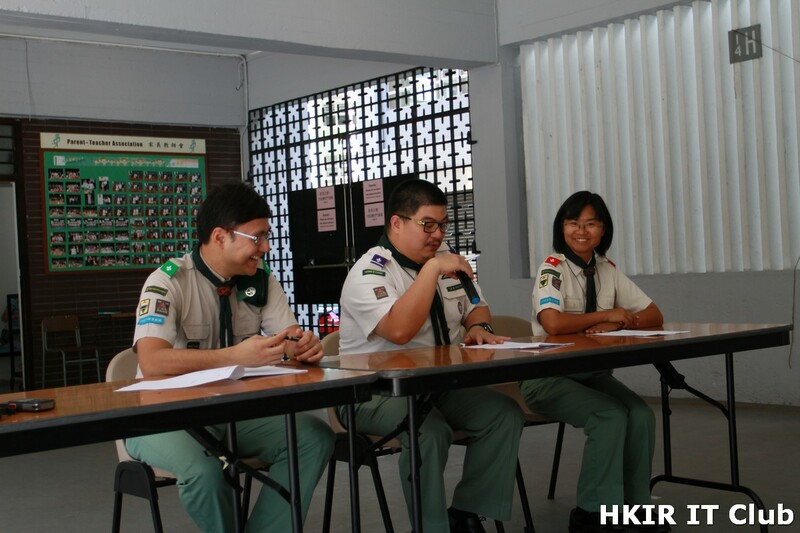 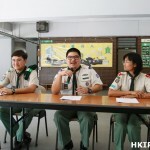 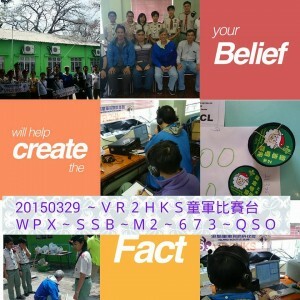 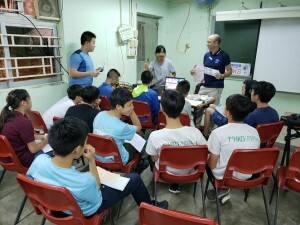 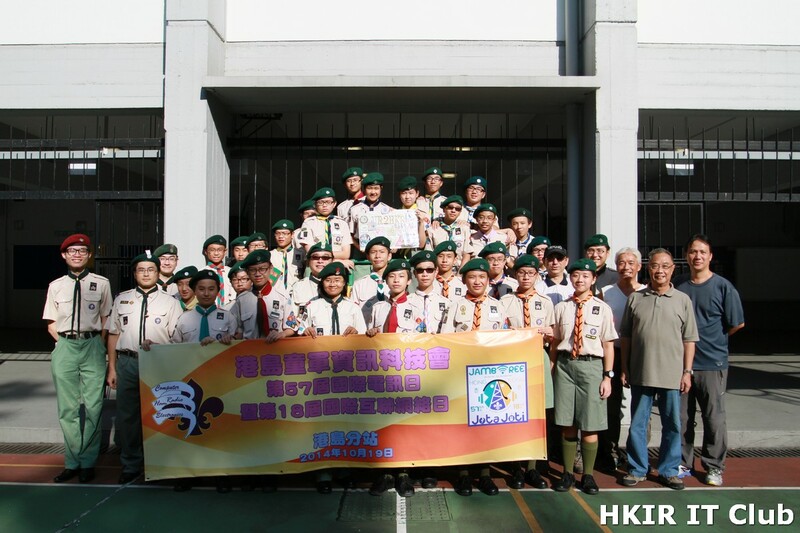 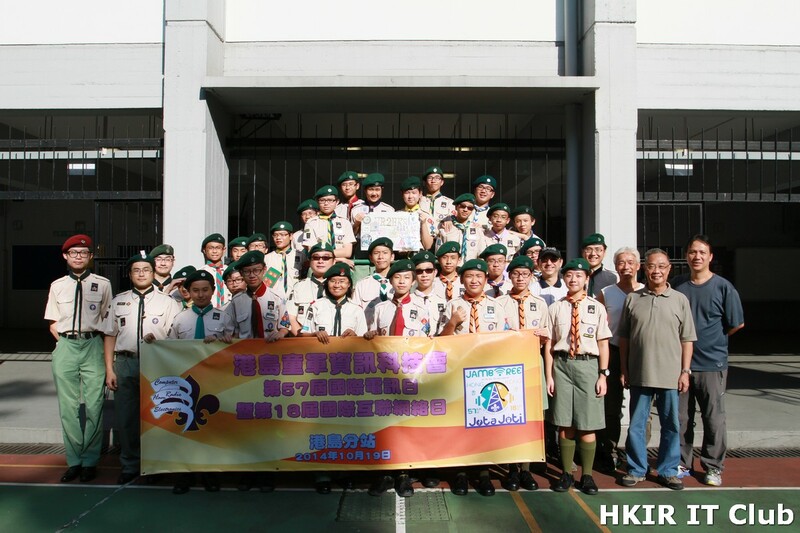 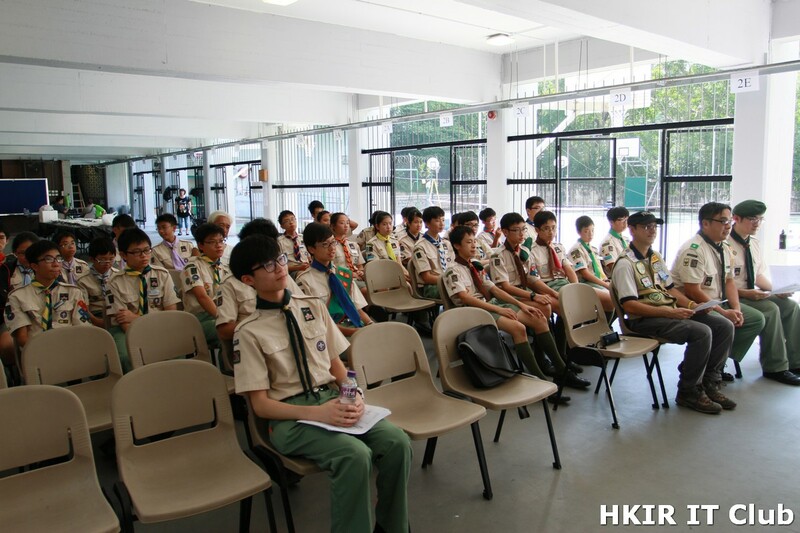 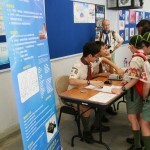 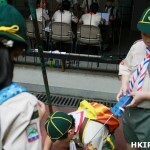 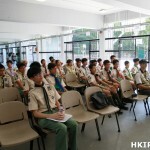 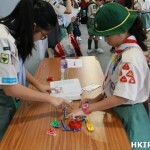 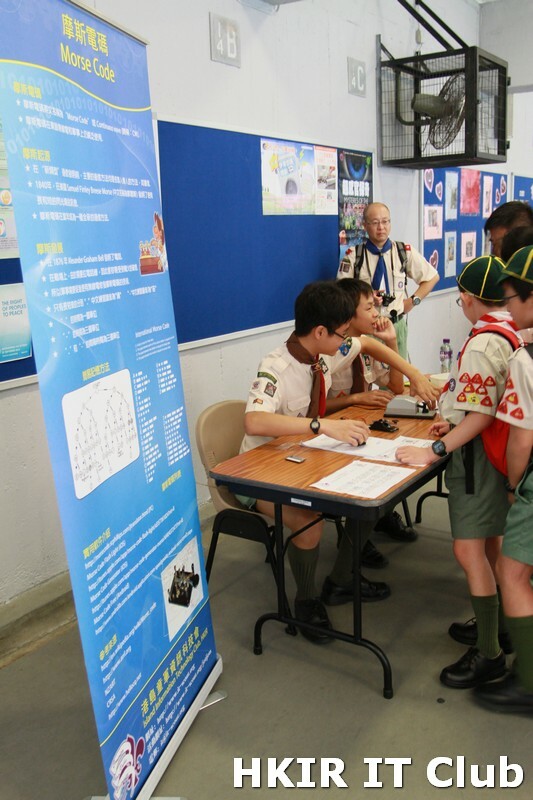 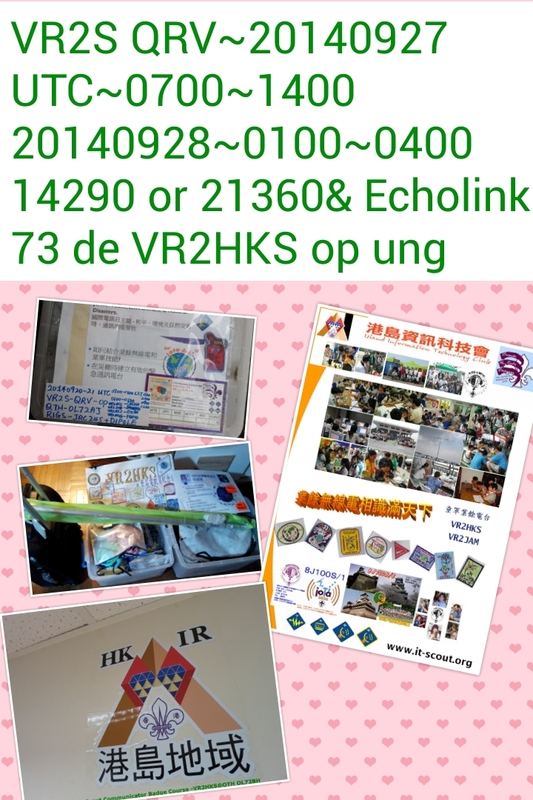 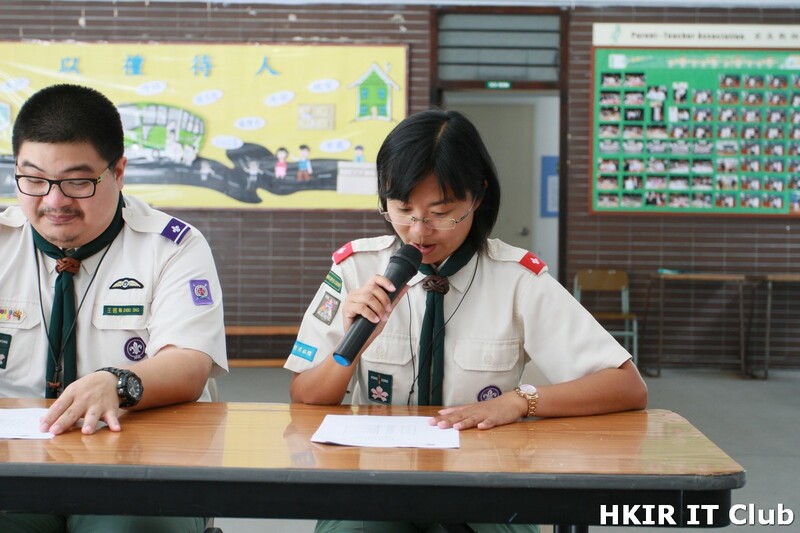 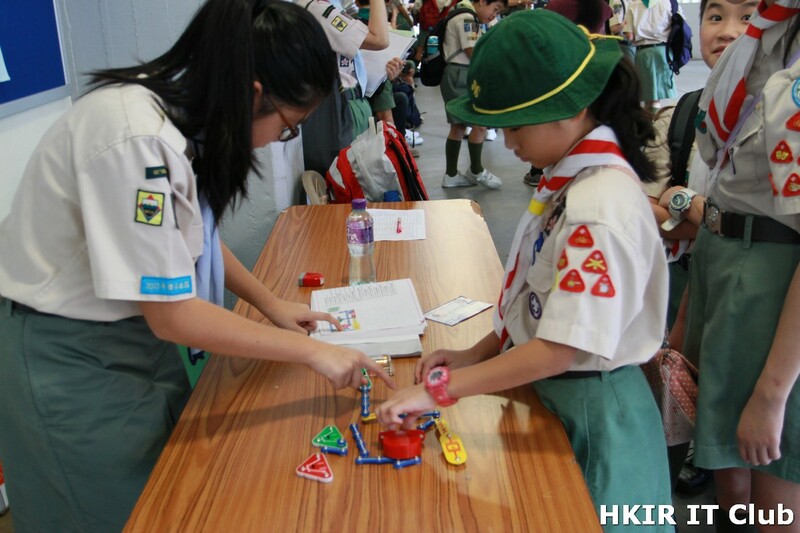 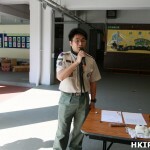 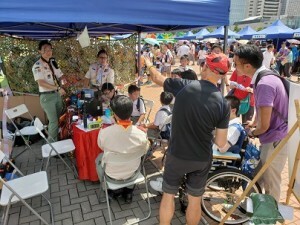 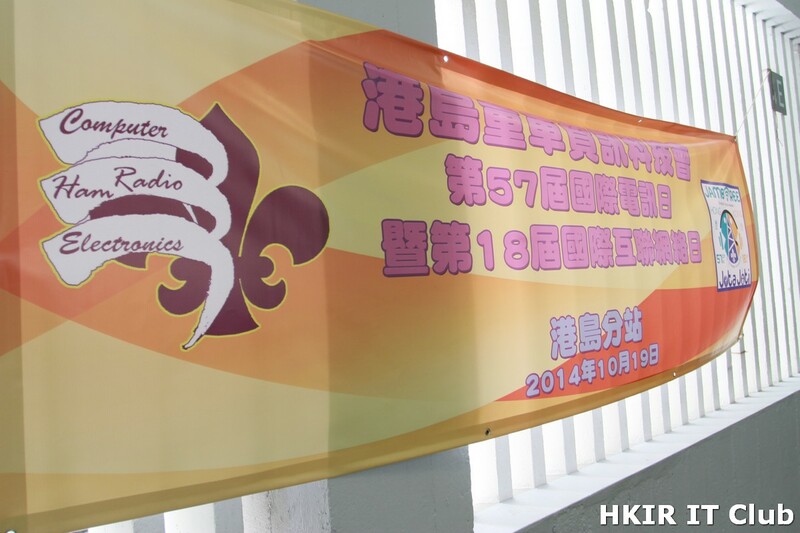 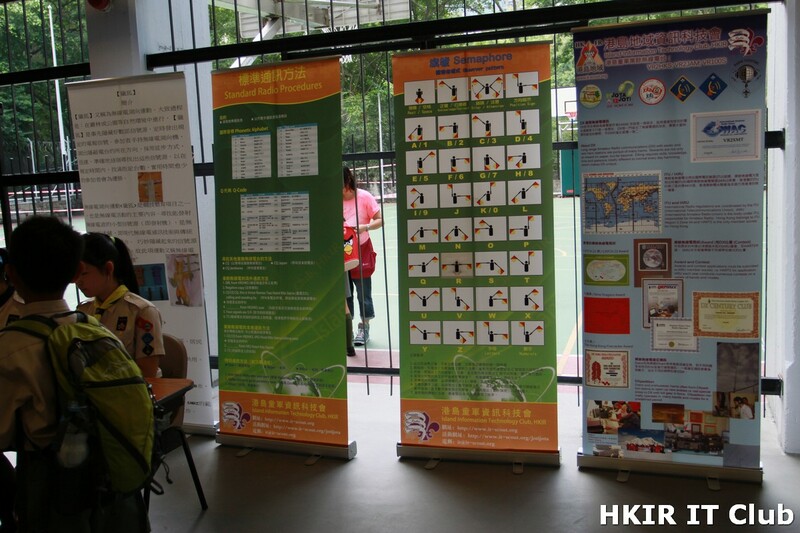 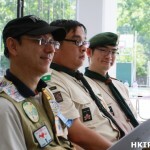 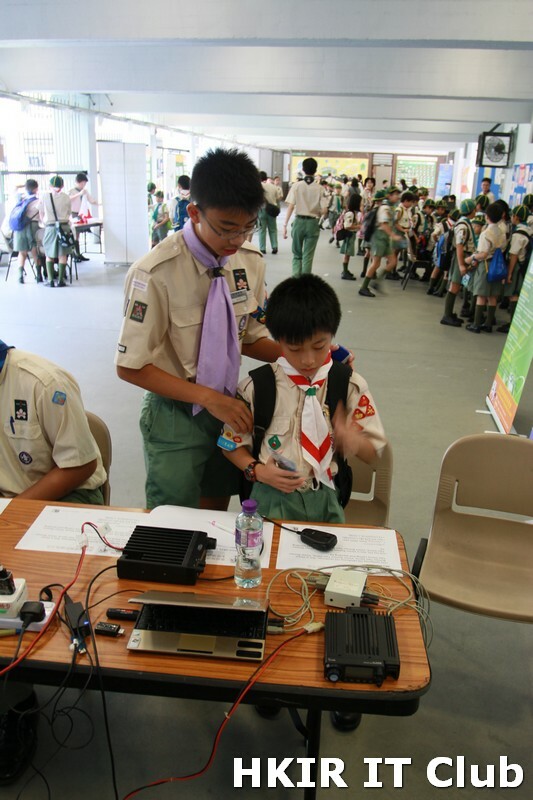 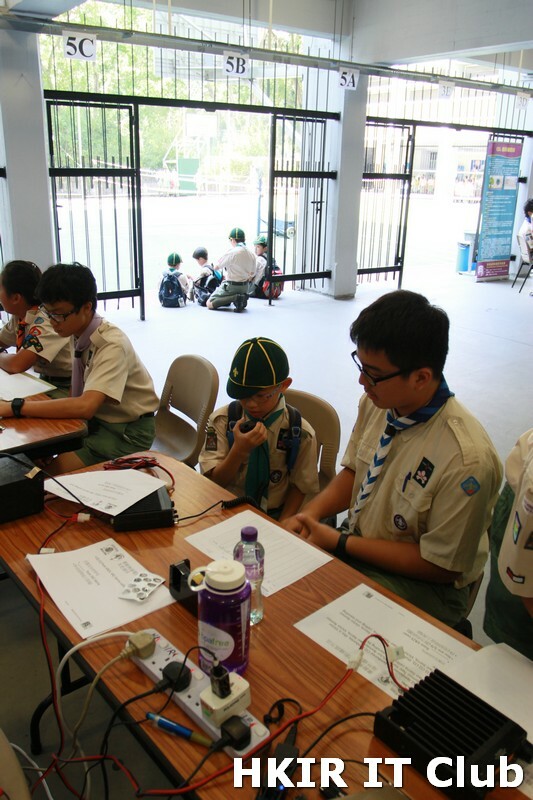 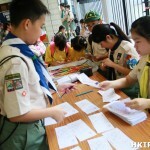 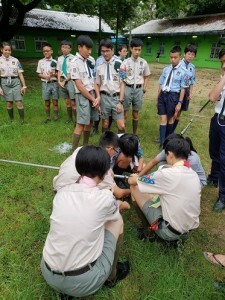 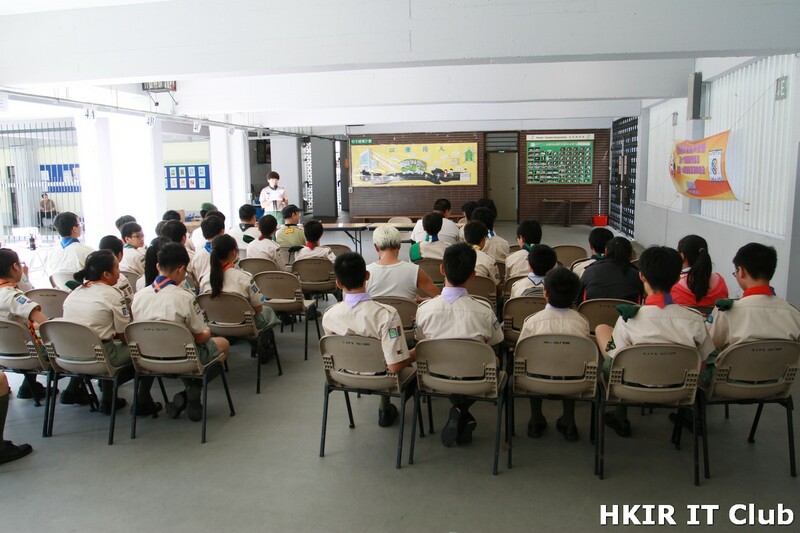 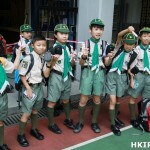 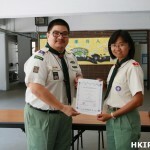 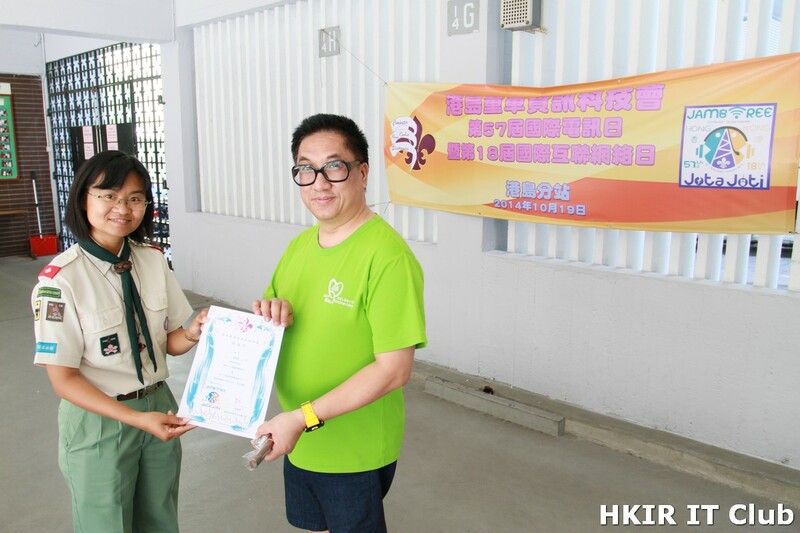 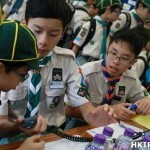 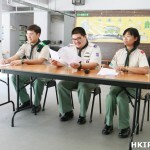 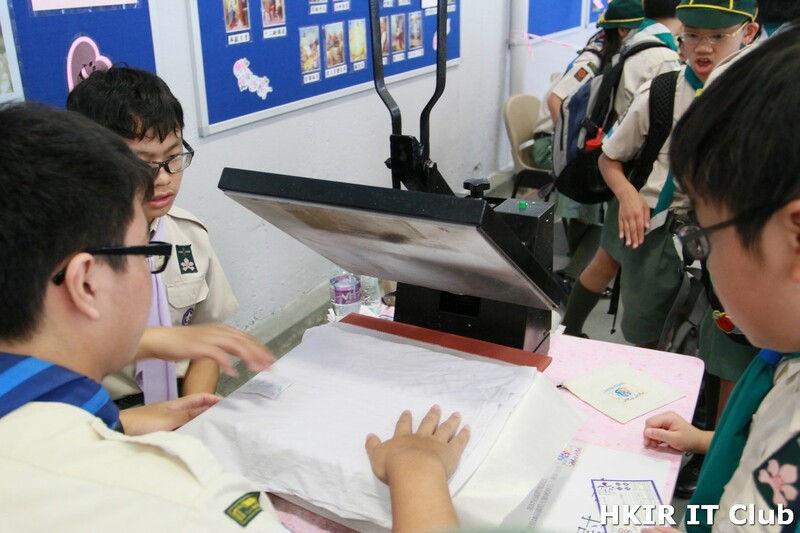 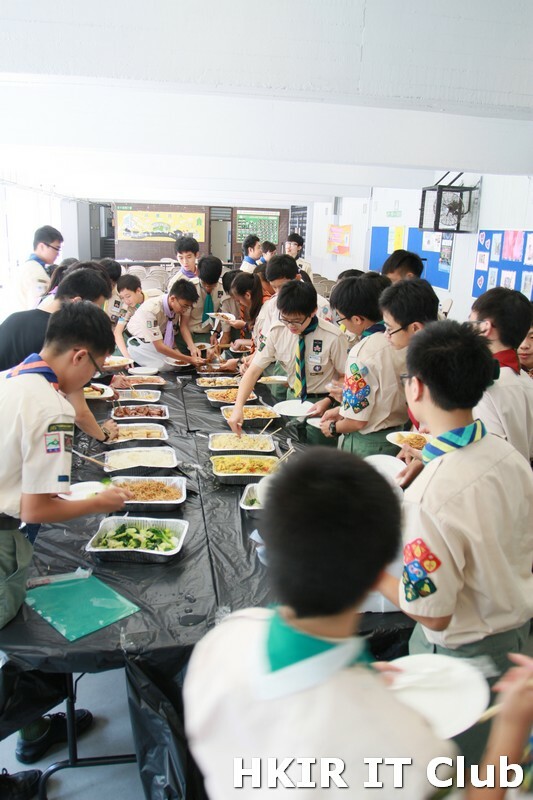 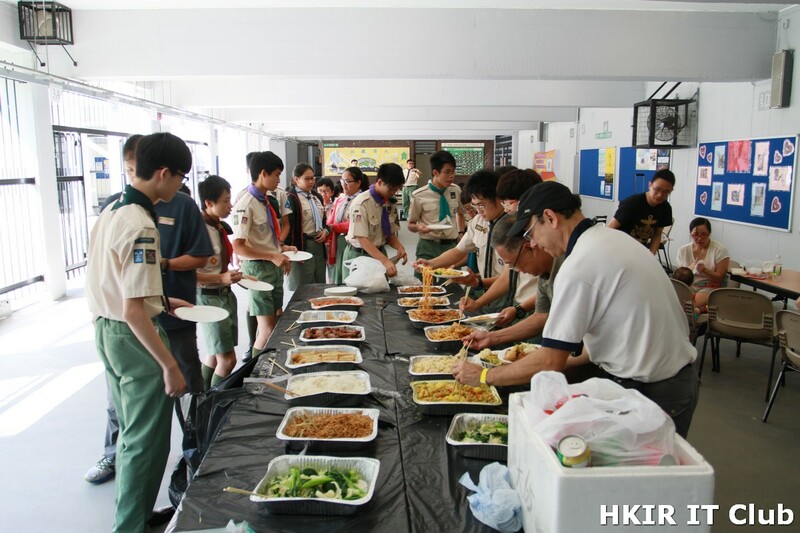 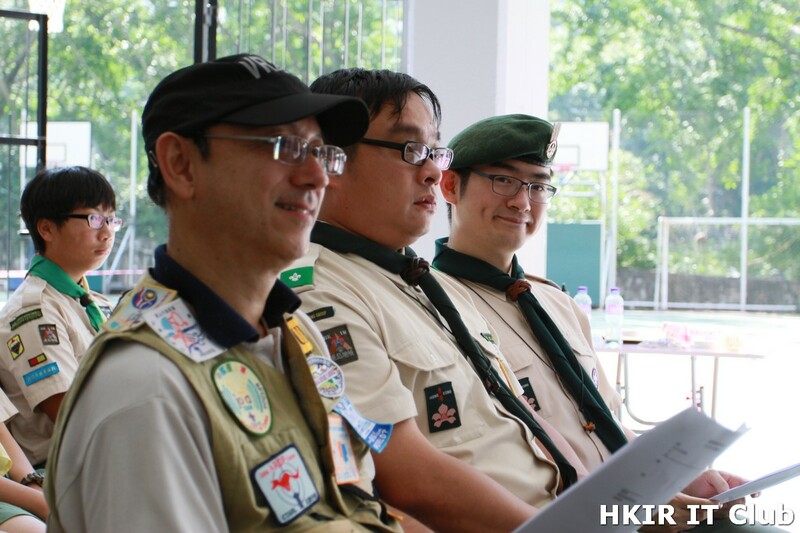 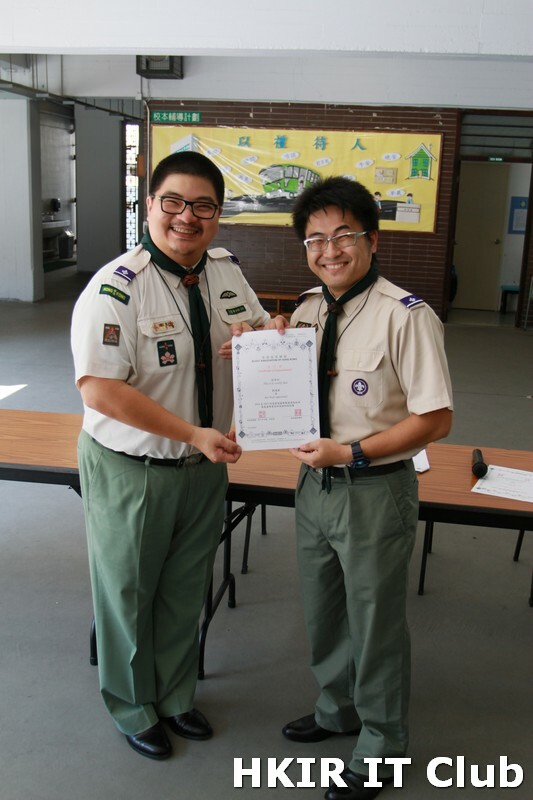 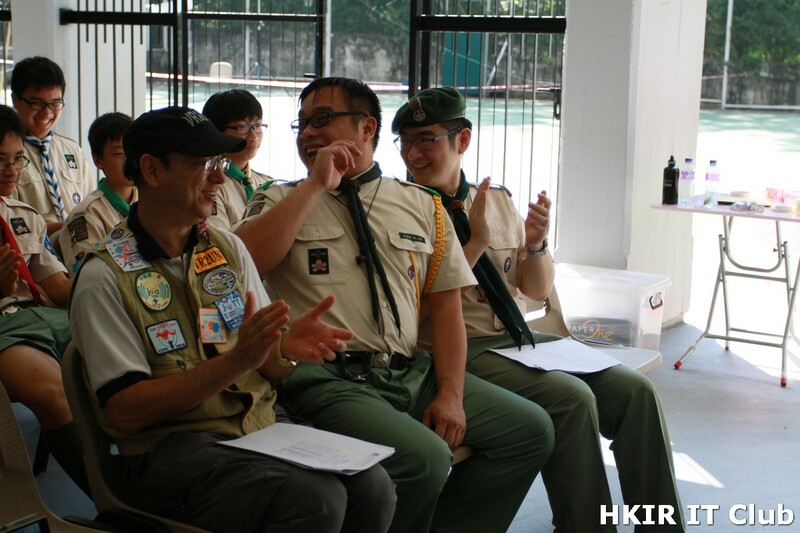 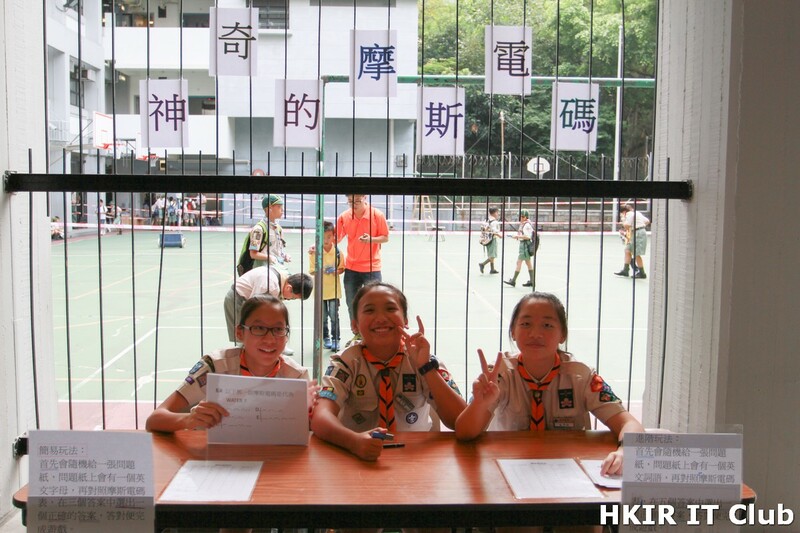 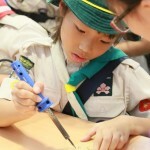 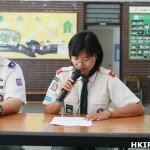 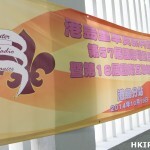 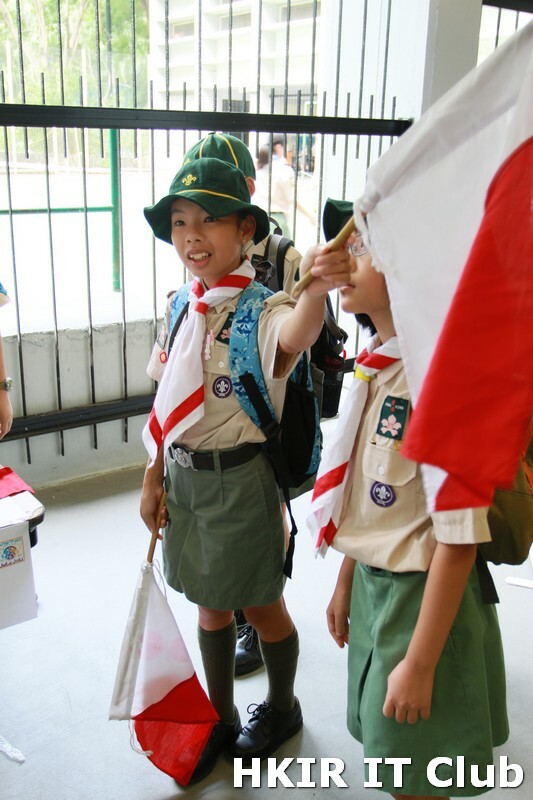 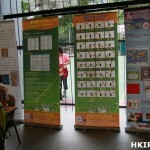 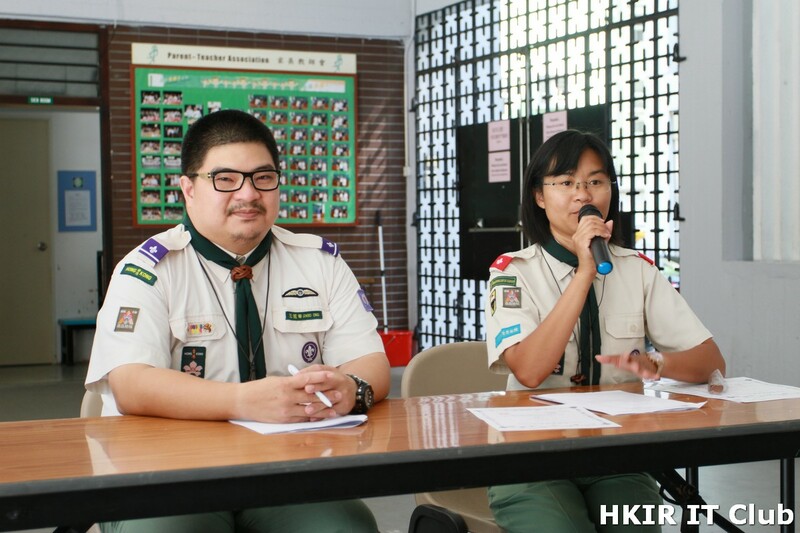 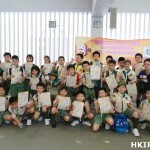 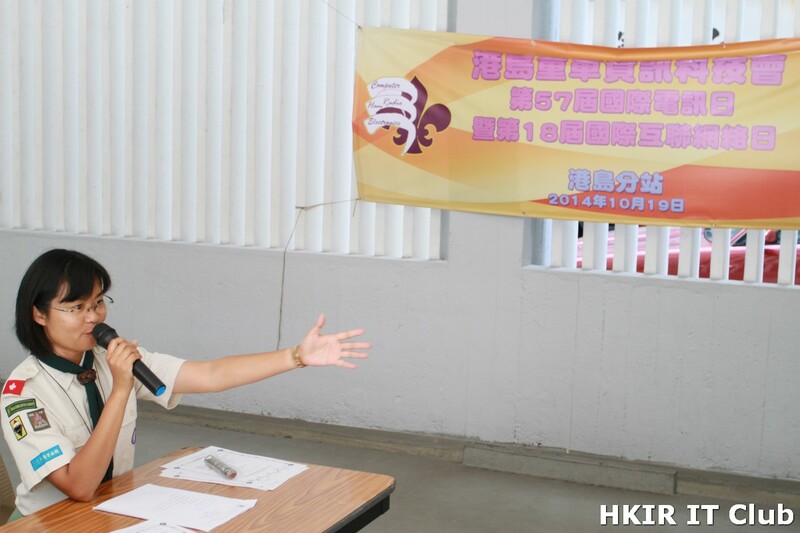 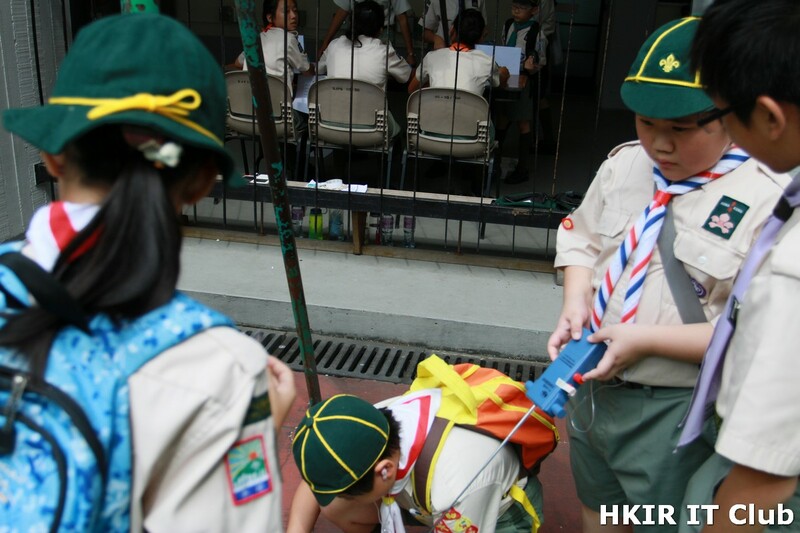 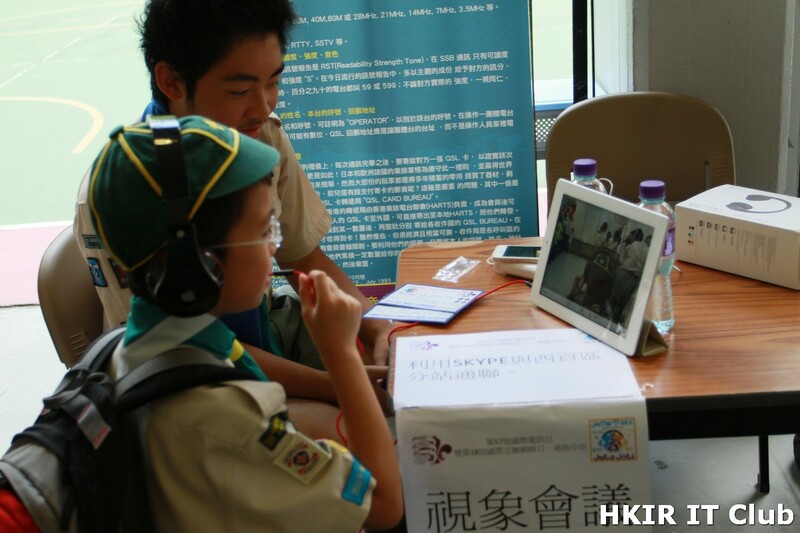 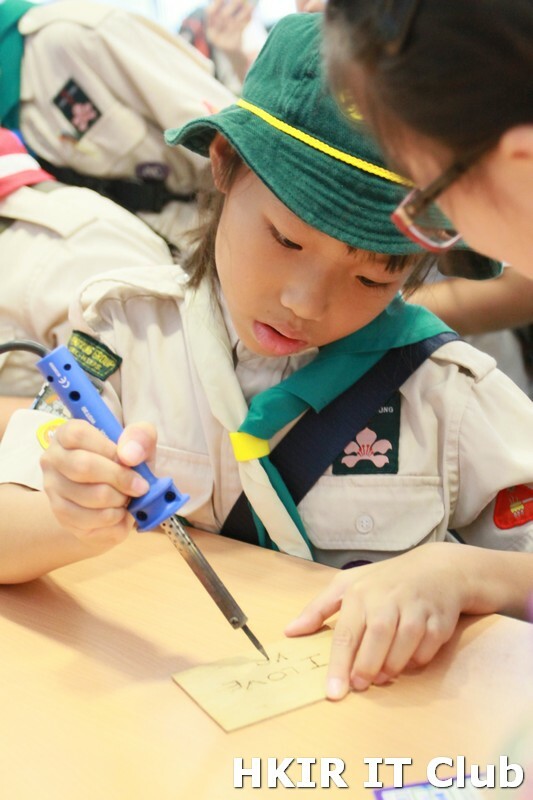 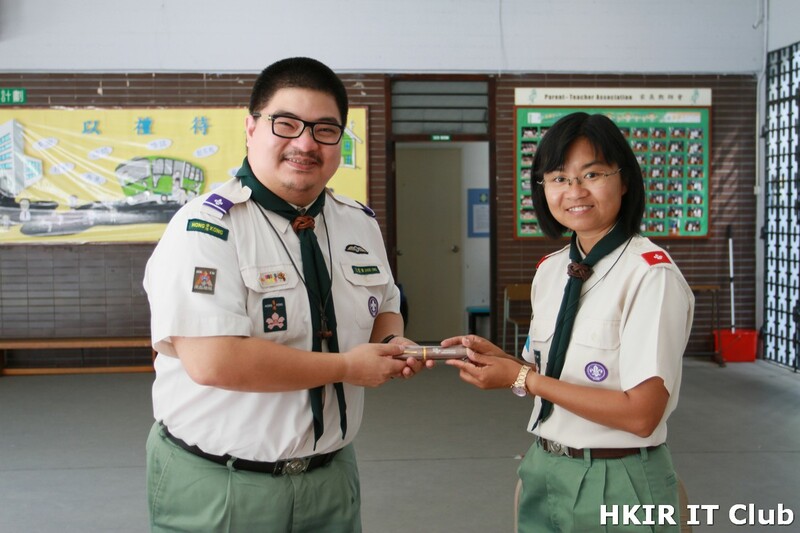 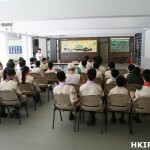 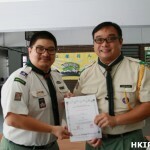 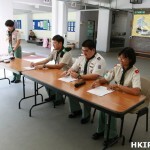 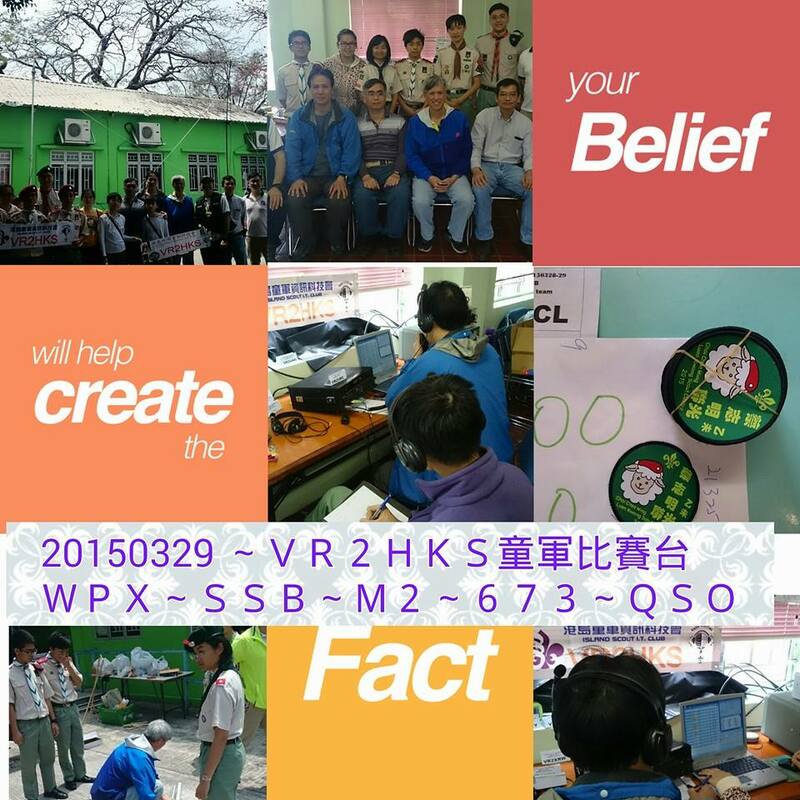 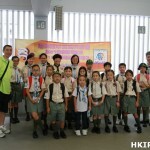 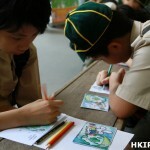 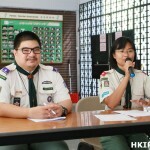 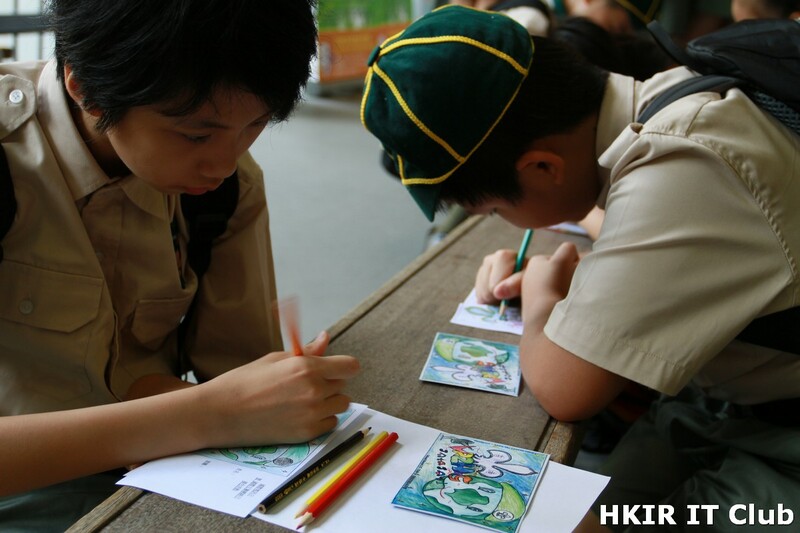 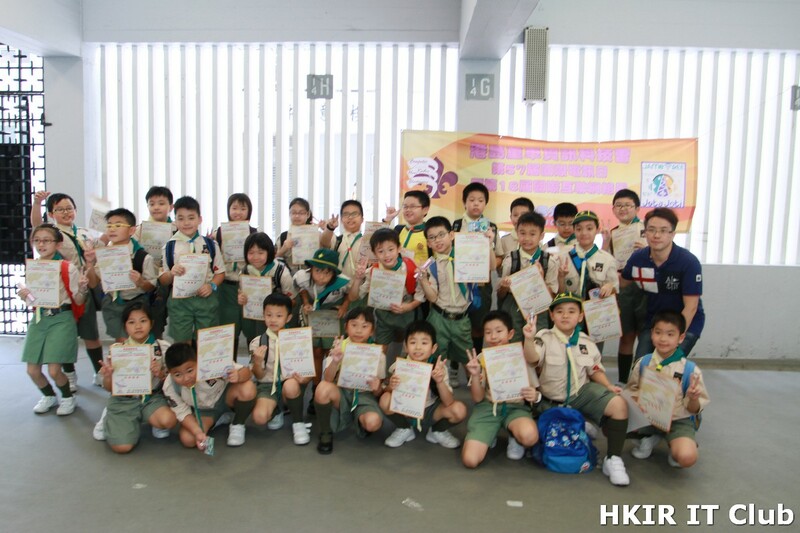 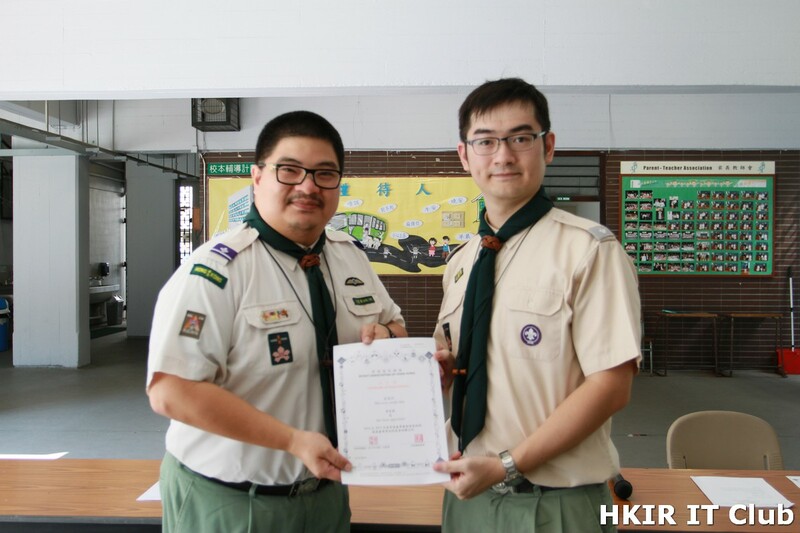 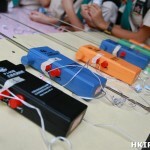 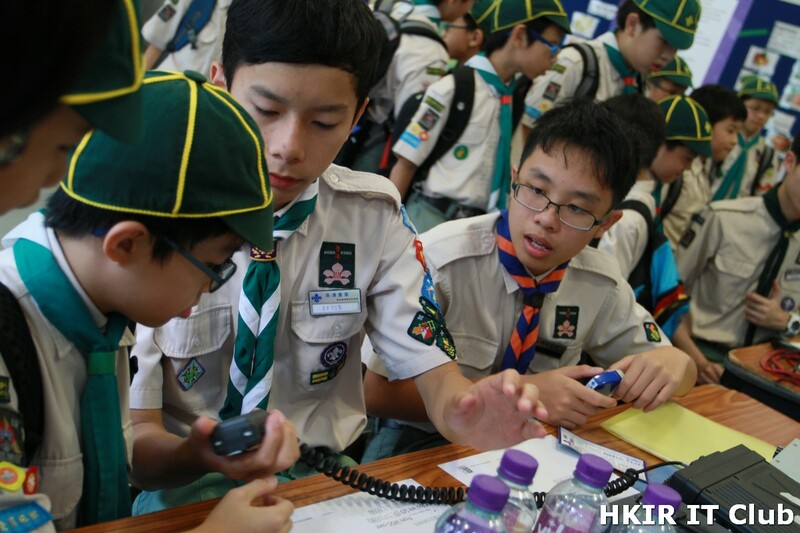 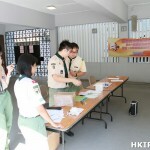 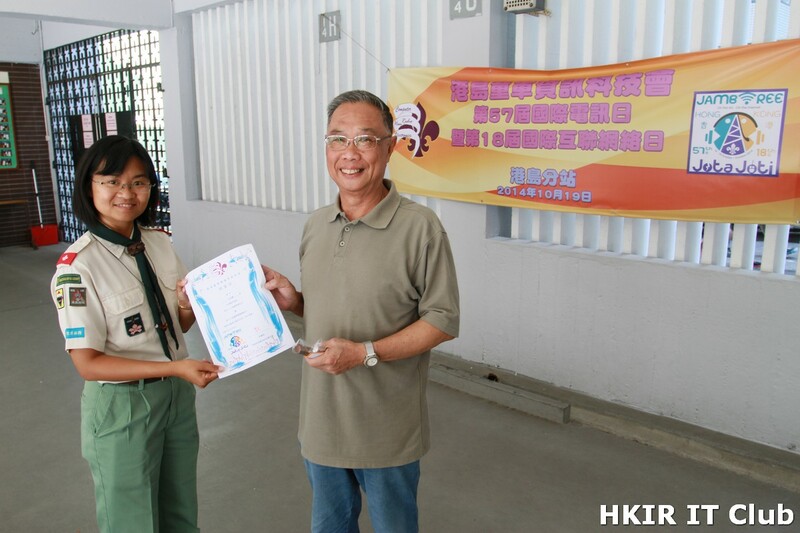 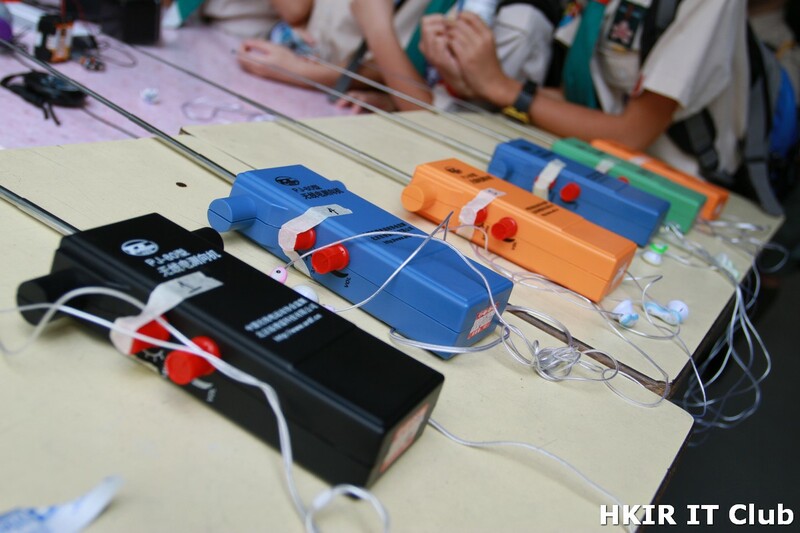 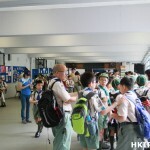 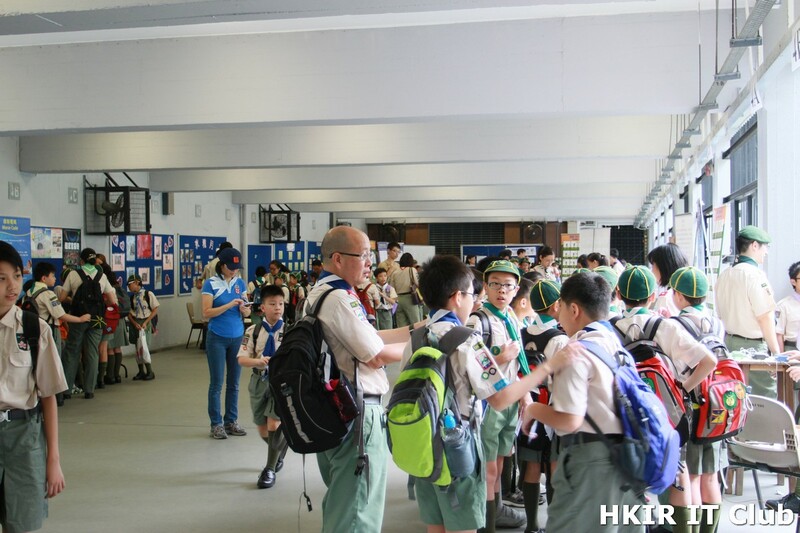 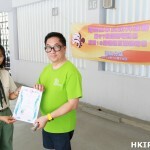 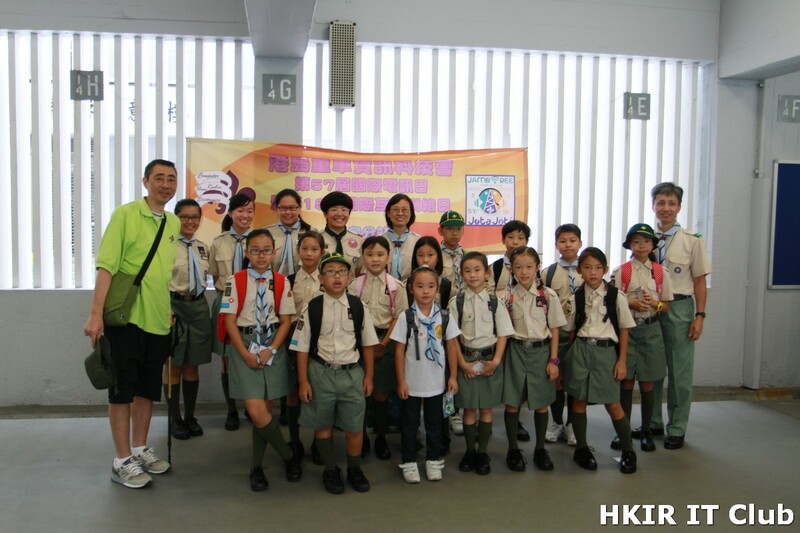 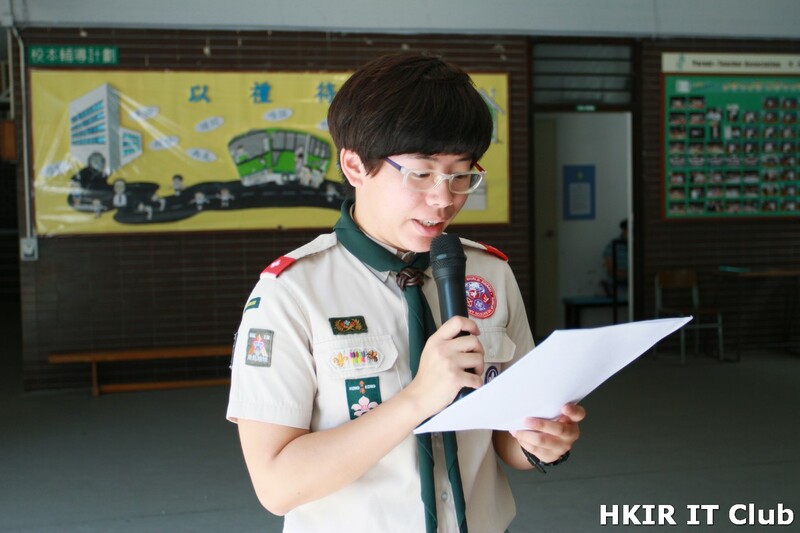 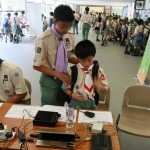 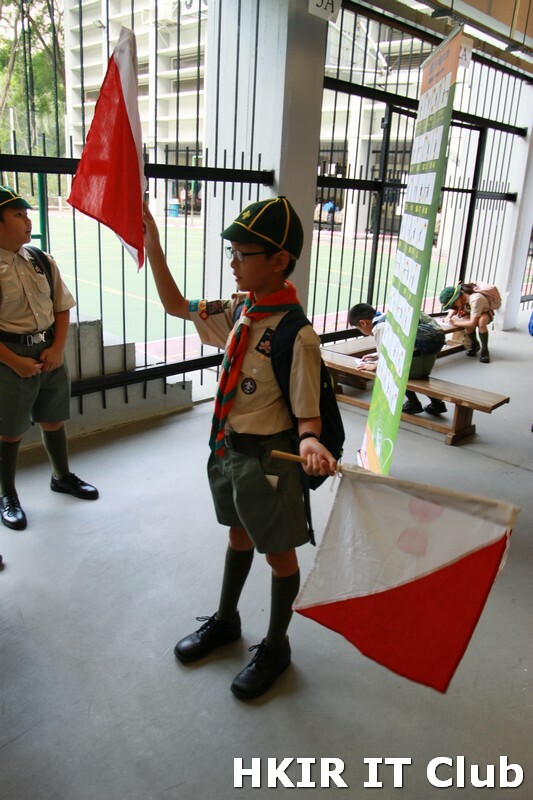 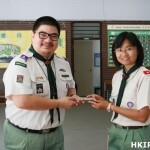 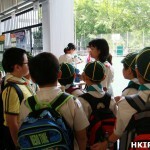 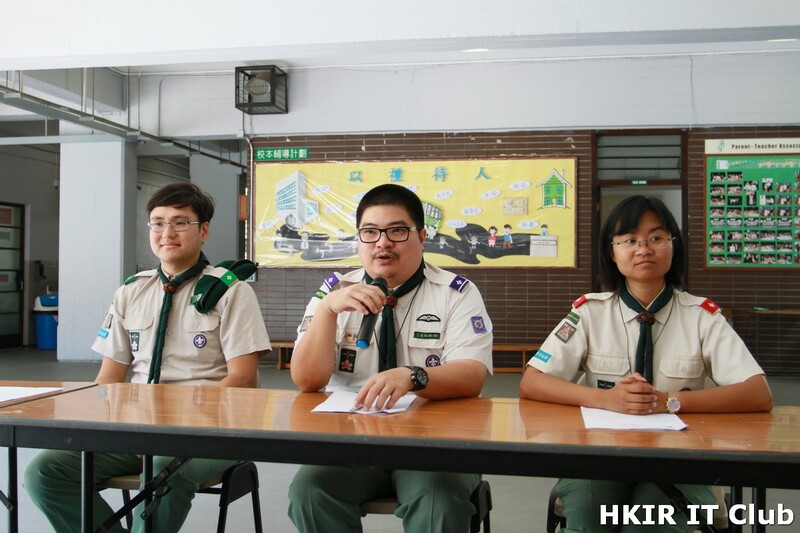 Since year 2000, over 1,000 Scouts participates in the HKIR event each year. 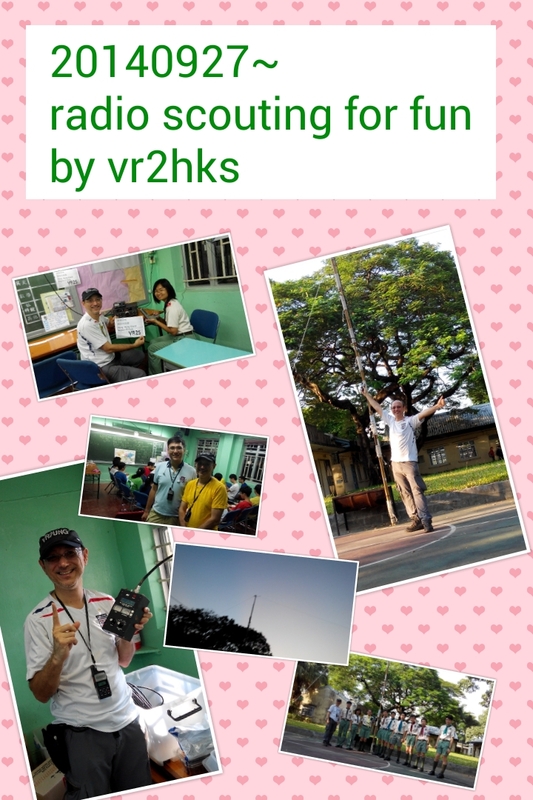 Modes: SSB, Echolink (VR2HKS-L), We will qrv on D-star, (REF001C, REF030A or REF033A) possibly DMR (TG91 or TG907), local VHF simplex links and digital mode (maybe PSK31 depending on band conditions). . Hope to see you on the air. 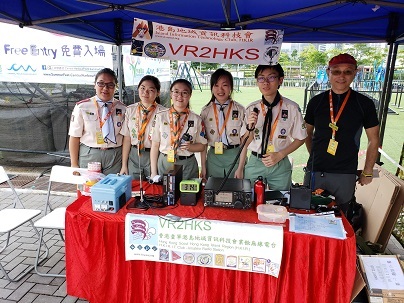 We will be setting up on Saturday and test our station on 20-Oct-2018 Saturday, sked is welcomed. 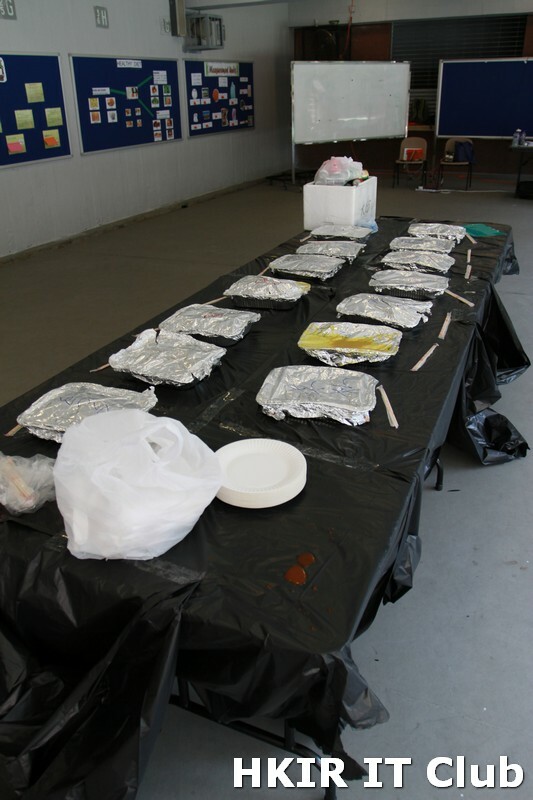 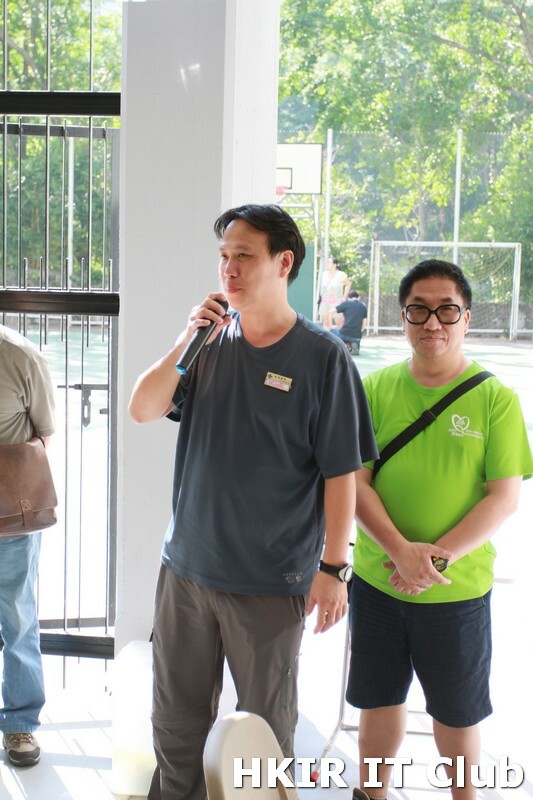 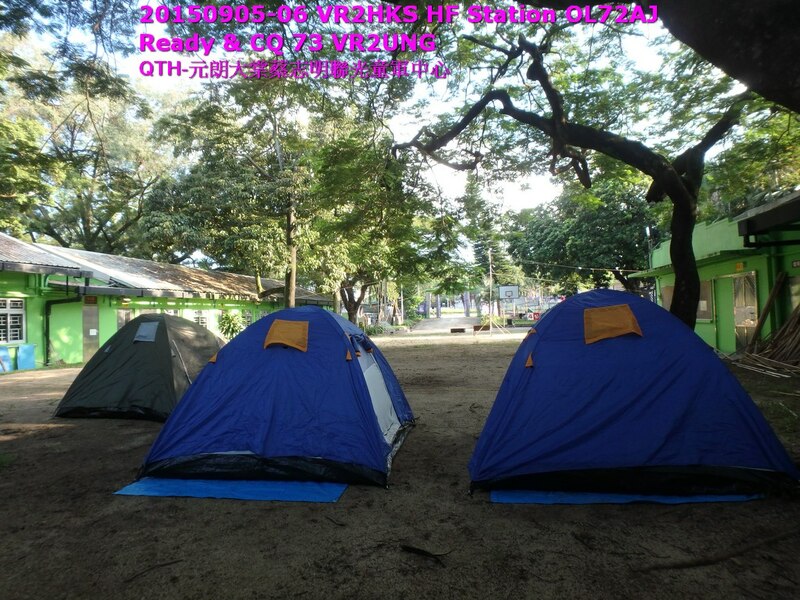 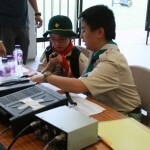 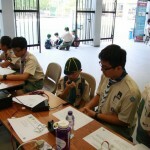 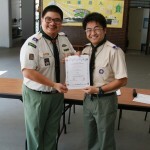 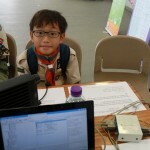 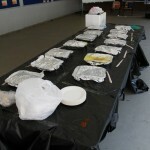 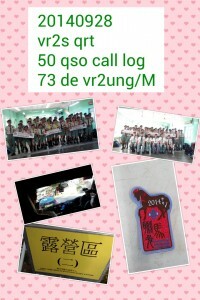 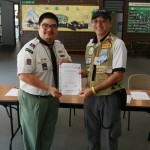 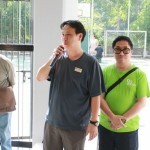 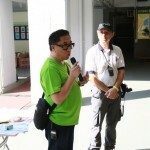 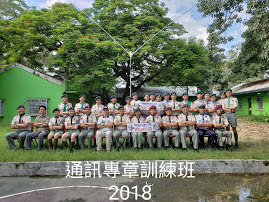 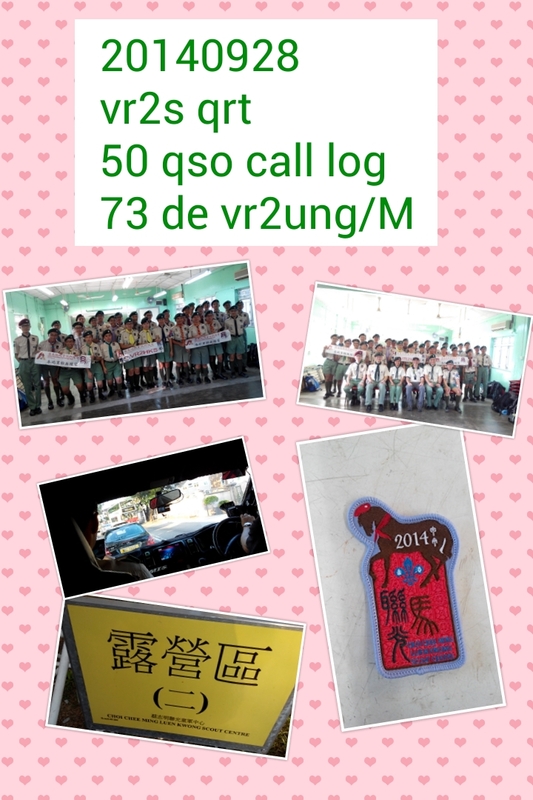 Also Scouts friends from U.K. reply our CQ……………..
With luck and helpers help all target successful.